"Blake, individually, is the one who started it all," Rivers said. "He's the dunk contest winner. He wore a Clipper jersey. People understood. And now when you hear our name, you don't think of those bad Clippers before Blake. So for me, Blake is the one who started that, so any success we had, in my opinion, from this point forward, is due to Blake, [DeAndre Jordan] andChris [Paul] -- and in that order." 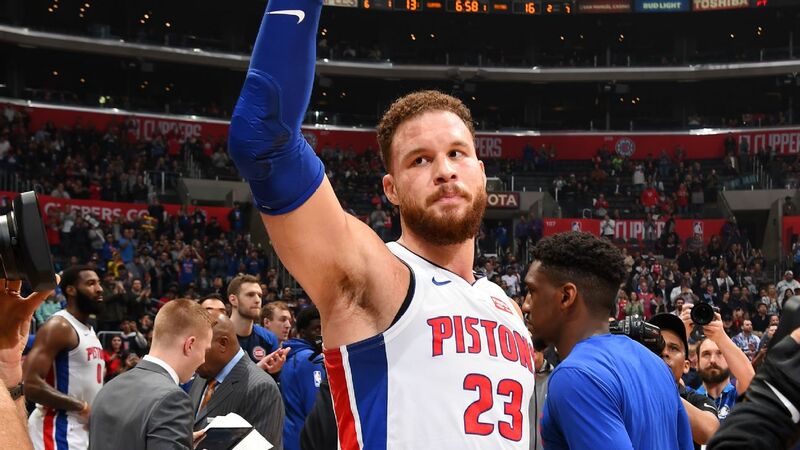 Taking on his former team, Blake Griffin scores 44 points, collects 8 rebounds and dishes out 5 assists in the Detroit Pistons' 109-104 win.